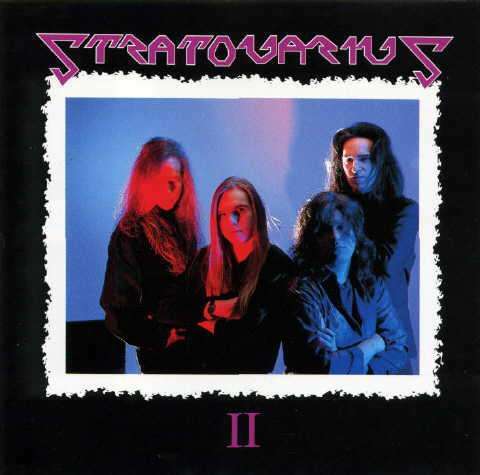 Stratovarius was founded in 1984 in Finland under the name Black Water. They went through a number of personnel, style and name changes before the band found its own voice. The founding members were Tuomo Lassila, Staffan Stråhlman, and John Vihervä. 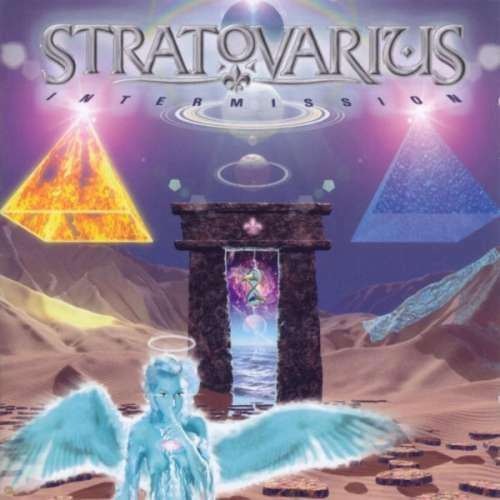 By 1985, the name had changed to Stratovarius (a combination of Stratocaster and Stradivarius), and guitarist/vocalist Timo Tolkki entered the band, replacing Stråhlman. Tolkki became the driving force and mastermind of the band, assuming relatively complete control of the songwriting. He brought along not only strong rock influences, but also a neo-classical tinge. The band released a demo to various record companies by 1987, finally being picked up by CBS Finland. 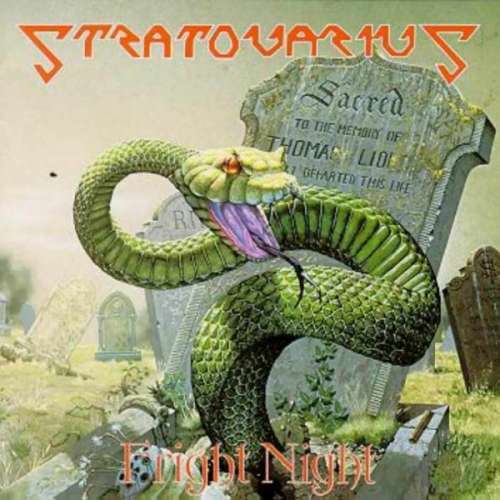 In 1989, their debut album Fright Night was released, following two singles. After being dropped by CBS, the band went through several member changes, but managed to release a second album on another label. 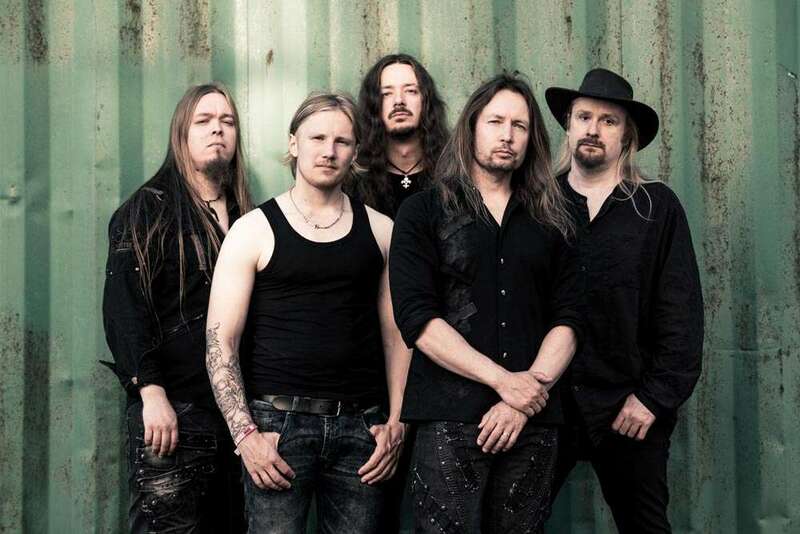 In 1994 they released their third album, Dreamspace, featuring new bass player Jari Kainulainen, and after that, a full-time singer joined the band: Timo Kotipelto. 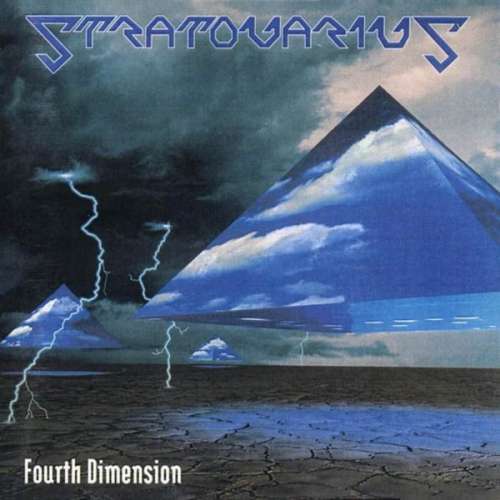 The release of Fourth Dimension (featuring Kotipelto on vocals) in 1995 was a great success, but internal differences in the band, particularly about the future musical direction, prompted the departure of long-time drummer Tuomo Lassila and keyboardist Antti Ikonen. Two new non-Finnish members were recruited: Swedish keyboardist Jens Johansson, of Yngwie Malmsteen and DIO fame; and German drummer Jörg Michael. 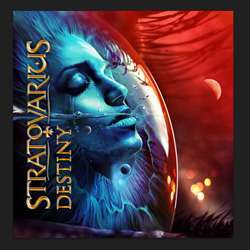 With the fifth release Episode, Stratovarius had finally found its sound and had a strong, diverse line-up. Episode was a grand project, featuring a large choir and a string orchestra. 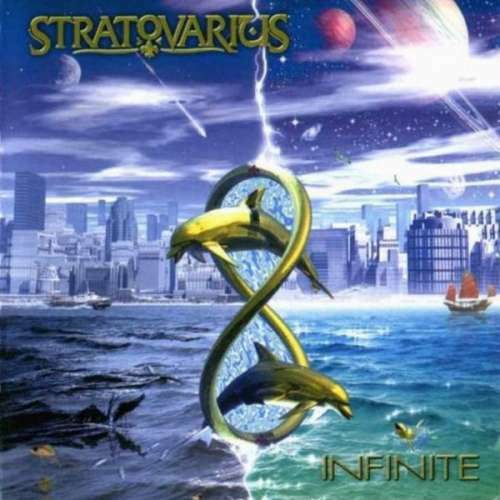 It spawned some of the all-time greatest Stratovarius hits, such as Father Time and Will The Sun Rise. This line-up released three hugely successful albums over the years: Visions in 1997, Destiny in 1999, and Infinite in 2000. With every album, their fame and fanbase expanded, and they started gaining a stronger following outside Scandinavia, particularly in Japan. 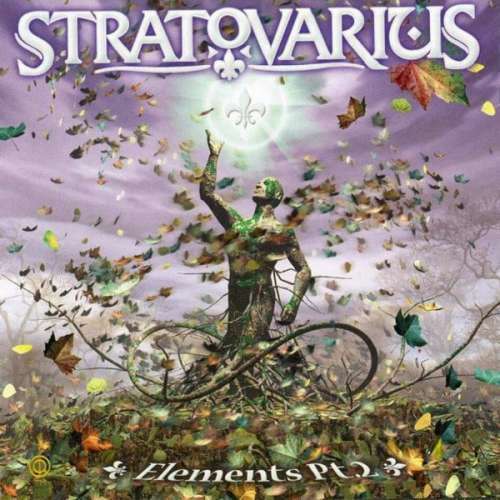 In 2003, the band released its most epic project yet, the two album suite named Elements. 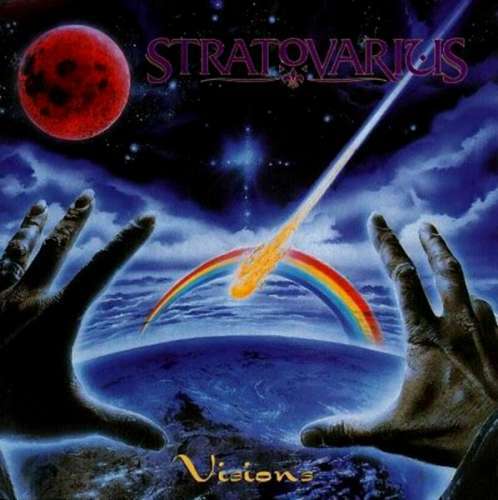 With these albums, they reached a peak in their progressive and symphonic style of power-metal. The first album, Elements pt. 1, was released in early 2003, followed by a world tour. Elements pt. 1 was followed by Elements pt. 2, also released on Nuclear Blast the same year. 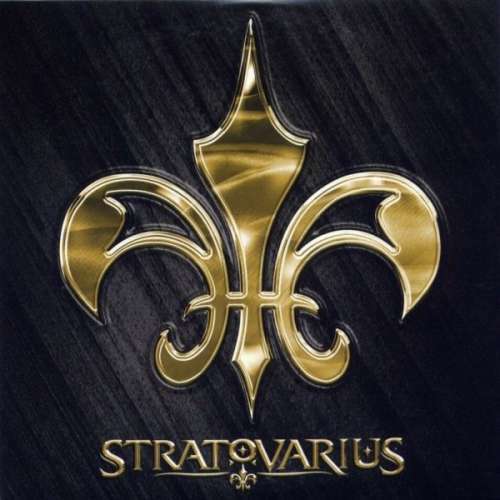 In January 2005, Stratovarius recorded their self-titled new album which was released in the same year by Sanctuary Records. In June 2005, Jari Kainulainen left the band, and was replaced by Lauri Porra. 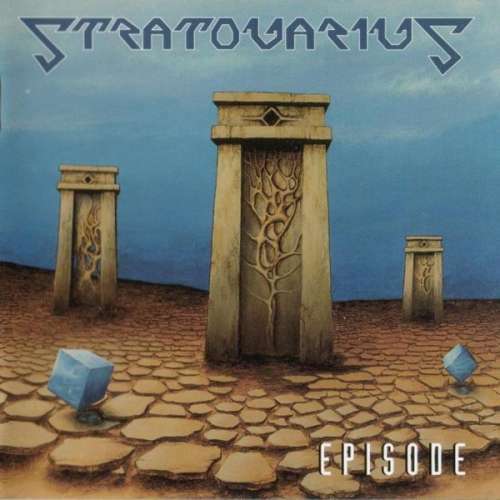 In the fall of 2005, Stratovarius was on the road in the US. 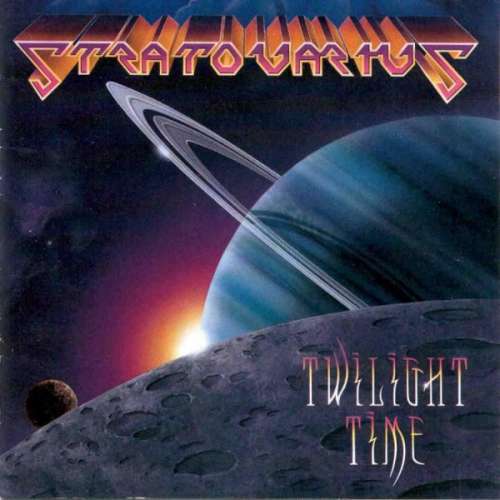 The album Stratovarius was at times progressive and experimentally skewed, and rather dark. It was a daring and ambitious record which took the band in a new direction. But unfortunately, dark clouds were shadowing the band's path. In 2005, Sanctuary was starting to have severe financial problems and the whole label collapsed just as the record was released. Much of Sanctuary's staff were let go, the stock price plunged, and banks and other creditors circled the company like vultures. The band still played over 100 shows, appearing at numerous festivals, and a long period of extensive touring all over Europe, Japan and South America began. One highlight was the two month Monster Metal Madness tour together with Shakra and HammerFall. In the meantime, Sanctuary's financial troubles had deepened. The band had to enter into a legal process to be able to make their next album. But the battle with this giant sinking multinational dragged on for more than a year, and it drained a lot of the spirit out of the band. In the end these tough times proved too much for Tolkki. 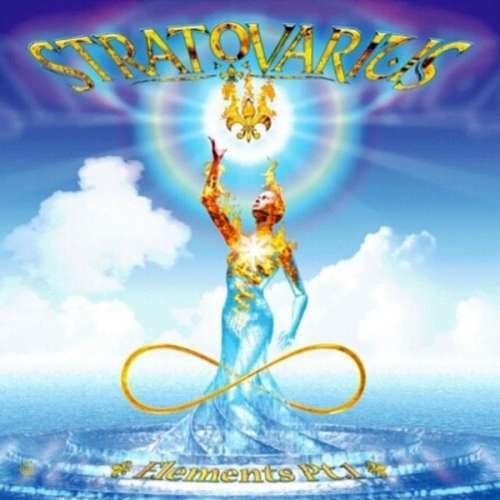 In April 2008 he left Stratovarius and its debts and troubles behind, and gave the remaining members his blessing to do whatever they want with the band and the legal case. He formed a new band, Revolution Renaissance. 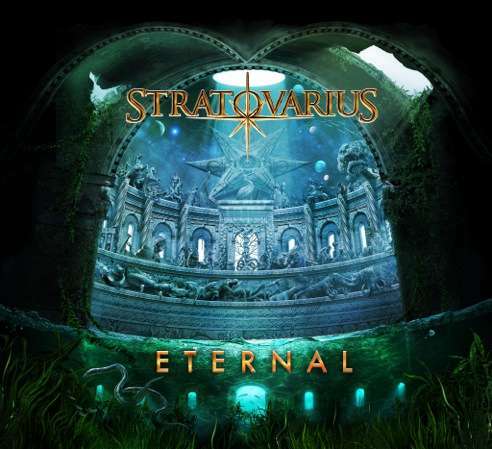 The rest of Stratovarius' members found themselves in legal limbo and with a heavy debt, but they were without preconceptions also all working on new music. The turning point came when a settlement with Sanctuary was finally achieved in late summer 2008. A burst of creative energy followed. 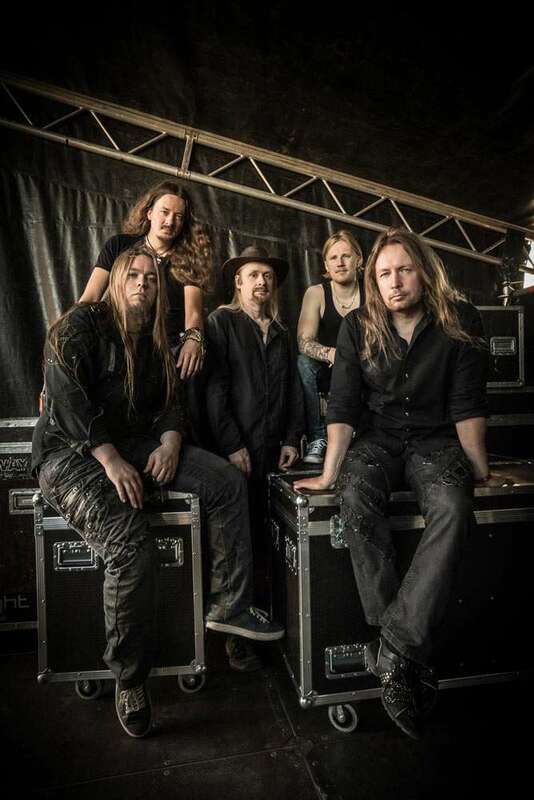 The young and very talented Finnish lead guitarist Matias Kupiainen joined the band. In September 2008 the band found the freedom to go into seclusion for almost a month in a cottage by the sea in a Finnish forest to relax, laugh, write songs, be creative together, and record. And they found themselves being a band reborn. The result was a fresh new album: Polaris. 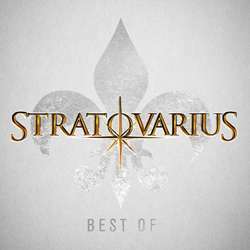 It was mixed by the longtime band associate Mikko Karmila anmd released by EarMUSIC/edel and JVC in Asia. A long world tour in 2009/2010 followed. 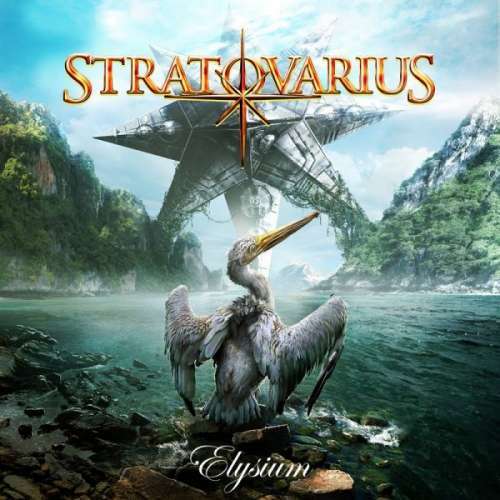 The reborn band didn't waste any time after the tour but proceded to record a follow up to Polaris: Elysium. 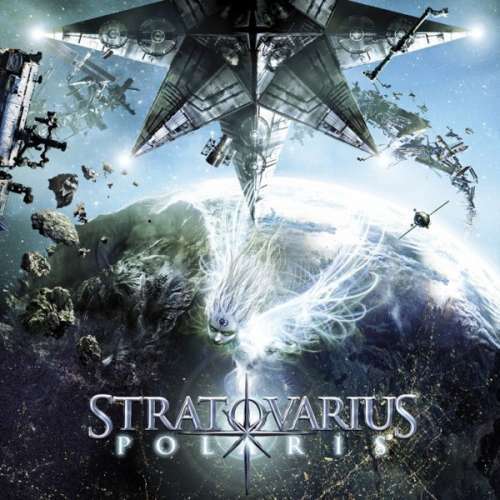 The band was now tighter than ever, and had managed to top the quality and creativity of Polaris. The album proved once more the band's new strength and spirit. Powerful melodies mingled with sophisticated arrangements alongside heavy songs. 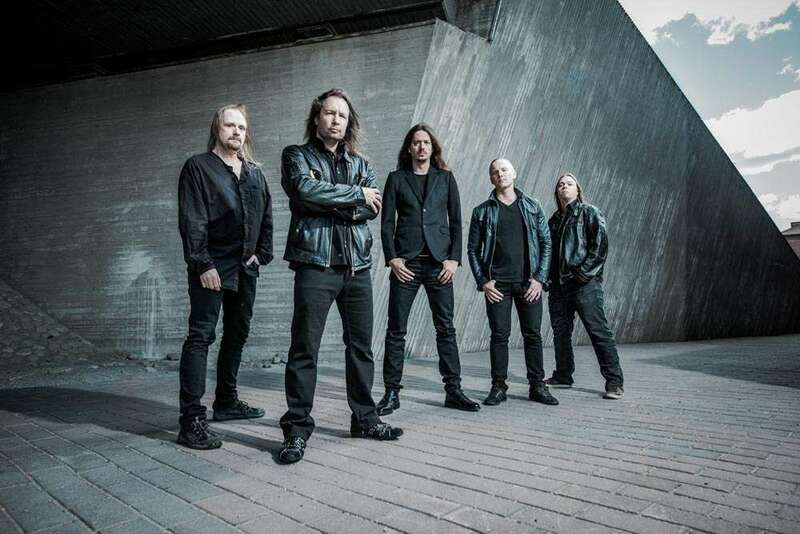 The release of Elysium was followed by an extensive world tour with Helloween. 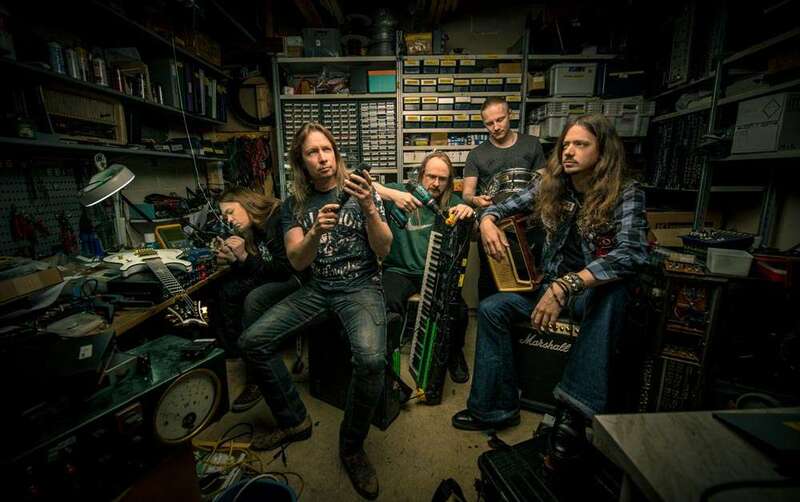 But before that, by the end of 2010, a severe shock went through the metal world and especially Stratovarius' fans: drummer Jörg Michael contracted thyroid cancer, forcing him to cancel the first half of the Helloween/ Stratovarius tour. Thankfully he made a full and speedy recovery, fighting his way back on stage for the second leg of the world tour at the beginning of 2011. By the end of 2011 Jörg Michael announced his departure after sixteen years of incredible drumming, countless tours and nine studio albums. 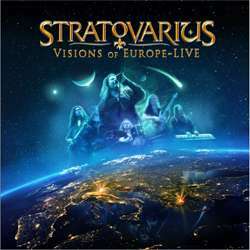 One of the last concerts in Finland was recorded and released as a Live DVD/Bluray, titled Under Flaming Winter Skies - Live In Tampere. Though being a hard blow, the band soon began to search for a new drummer. After countless candidates and hours in the rehearsal rooms they were proud to announce their new band member Rolf Pilve in June 2012. This young, energetic and very talented drummer is a perfect match for the band, as a person and on stage. 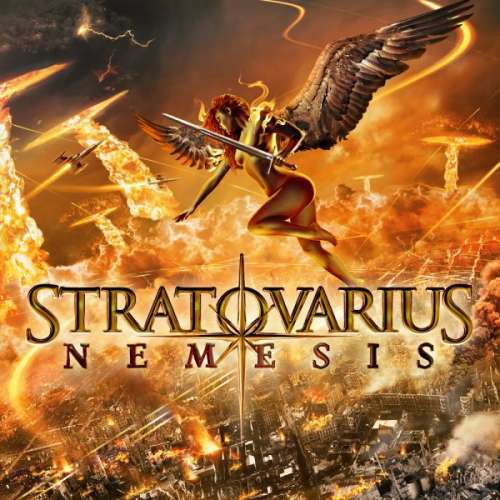 After the summer festivals of 2012, they again went back into 5-by-5 studios to complete another album, with the name Nemesis. Again the band has outdone themselves with a fresh album full of great songs that still manages to look forward. It has a broad variety of melodic and powerful songs that are sure to melt the hearts of old fans, and gain the band a few new ones too. 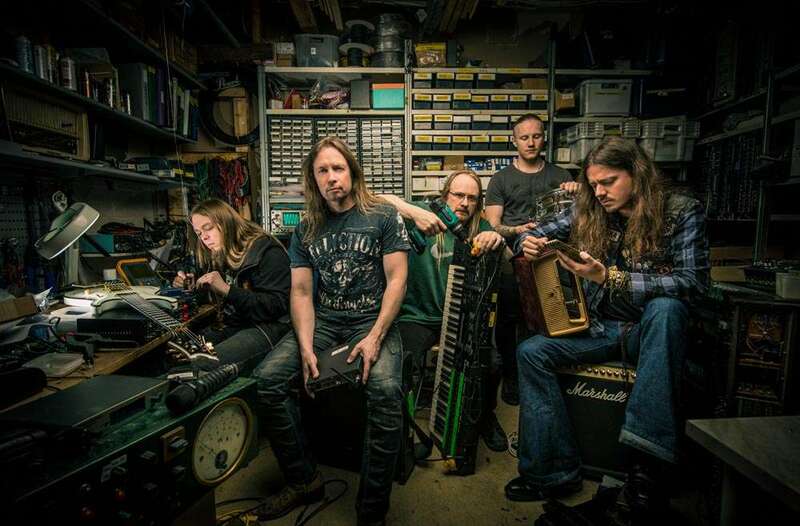 It will be released February 22, 2013 and a European tour immediately follows, this time together with Swedish melodic power pop metal trailblazers Amaranthe.